This week The Myanmar Times published a 2000-word overview of the first 100 days of Burma’s new government. It covers a pretty wide range of issues including President Thein Sein, the parliamentary process, economic policy, decentralisation, bureaucratic reform and ethnic politics. A Burmese language version is available here. The report includes copious quotation from a range of Burma analysts including Marie Lall, U Kyaw Lin Oo, Derek Tonkin, Trevor Wilson and me. We offer a fair sweep of views on how the new government is going. As a summary of knowledge and current interpretations there is much here for further consideration. 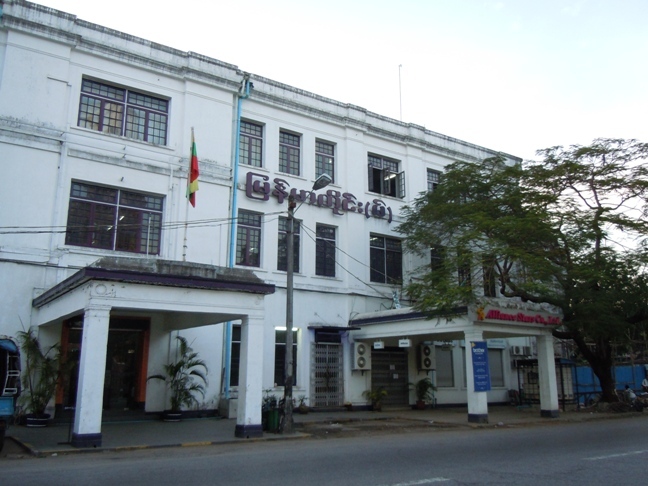 Do you know if this article will appear in the Burmese version of Myanmar Times? Yes, here is the Burmese version. For what it’s worth, I expect eagle eyed readers will observe some differences.